Chiro-Med is now an integrated office, offering chiropractic, physical therapy and medical care all in one office! We can relieve your pain and eliminate the underlying causes for long-term pain reduction and overall improvement to your health. 1. We also provide care for Oak Forest, Midlothian, Alsip, Blue Island, Palos Hills, Palos Heights, Palos Park, Tinley Park, Oak Lawn, Chicago Ridge. 2. We are conveniently located on Cicero Avenue, we provide information about our clinic, and we are willing to field phone calls and answer questions. That’s Chiromed health and wellness! We resolve to relieve your pain, and correct the underlying problem while teaching the proper techniques to help maintain the correction. This will lead to a healthier, pain-free life. Most people associate chiropractic care with headaches, neck and back problems. Our interest in the spine is because it houses the nervous system that carries vital communications between your brain and your body. We also treat many extremity problems, such as: shoulder, elbow, wrist, hand, hip, knee, ankle, foot and many more. Come into our office to experience the value of chiropractic care. We’d be honored to be your Doctor. Crestwood Chiro-Med is focused on ensuring your swift recovery. 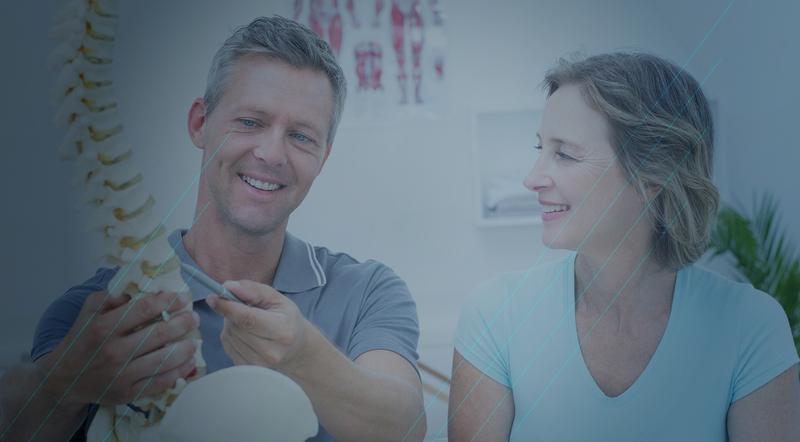 As a dedicated community provider of quality neck, back and body care, we pride ourselves on managing and solving your pain issues. We treat thousands of patients each year. Our client base continues to grow with happy clients. 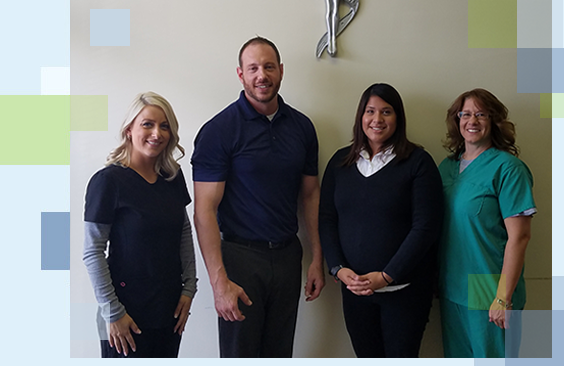 From Medical Staff to our Office Staff, Chiro-Med Health & Wellness is here to assist you. The Doctors and Therapists at this center have more than 40 combined years experience!